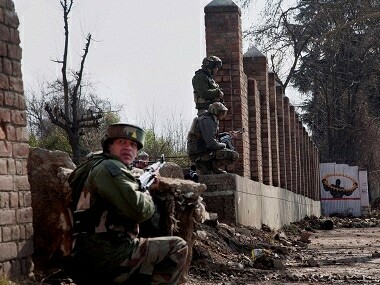 New Delhi: A sessions court in Delhi on Wednesday extended till 13 October the judicial custody of Kashmiri separatist leader Shabir Shah in a money laundering case. 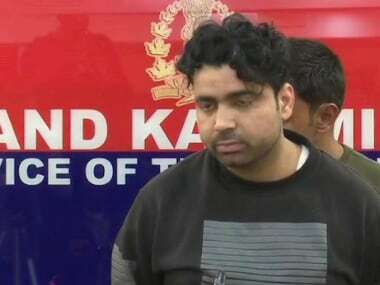 Additional Sessions Judge Sidharth Sharma also extended the judicial custody of alleged 'hawala' operator Muhammad Aslam Wani till the same date. 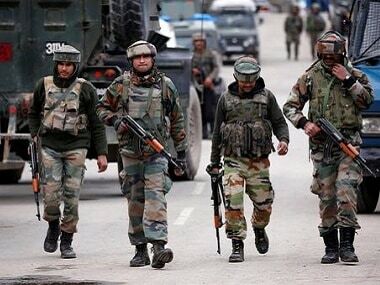 The Enforcement Directorate (ED) had filed a charge sheet in the case on Saturday against Wani and Shah under the Prevention of Money Laundering Act (PMLA). Copies of the charge sheet have since been supplied to the accused. Wani was arrested on 6 August. 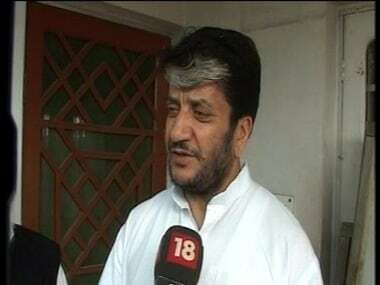 He A sessions court on Wednesday extended till 13 October the judicial custody of Kashmiri separatist leader Shabir Shah in a money laundering case. Wani was arrested on 6 August. 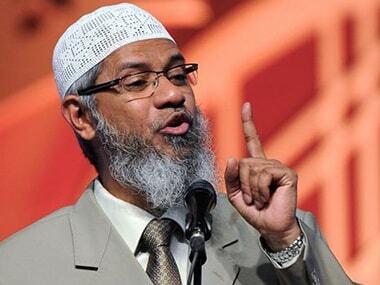 He had reportedly confessed that he had passed on hawala money of Rs 2.25 crore to Shabir Shah. Shah was arrested on 25 July on charge of money laundering in a case dating back to 2005, when the Delhi Police Special Cell arrested Wani. In the 2005 case lodged by the Special Cell, the court had acquitted co-accused Wani of the charges of criminal conspiracy and other offences but convicted him under the Arms Act, his defence counsel told the court. The ED submitted that conviction under the Arms Act is a triggering point to take action under the PMLA.